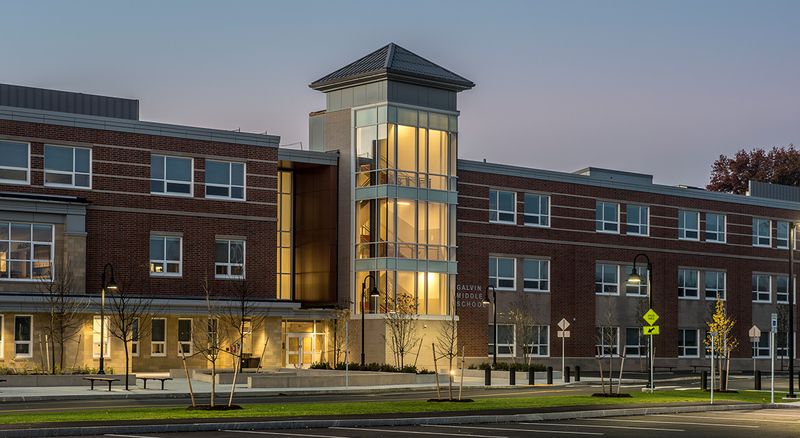 Working collaboratively with the Town of Wakefield School Committee, Joslin Lesser & Associates and Tappe Associates, BOND has revitalized Wakefield’s future with the construction of the new Galvin Middle School. 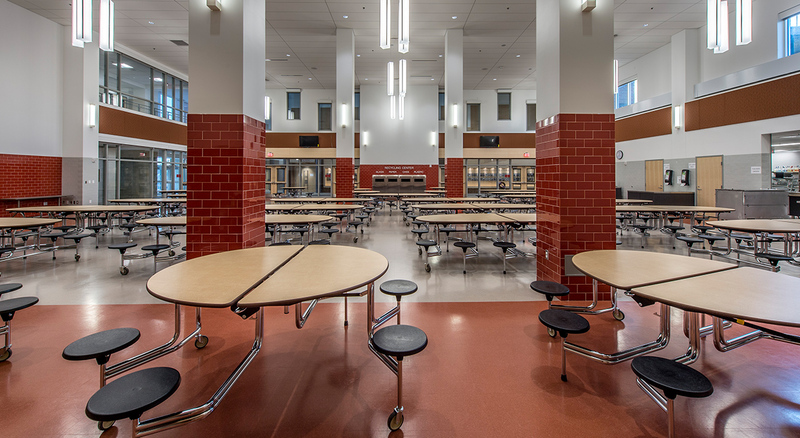 A phased construction process will allow Wakefield students to remain in the existing, 60-year-old Galvin Middle School while the new facility is built adjacent to the occupied school on the existing site. 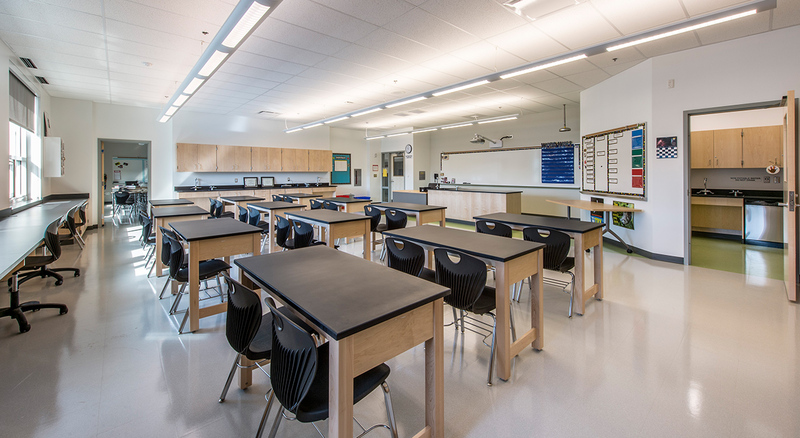 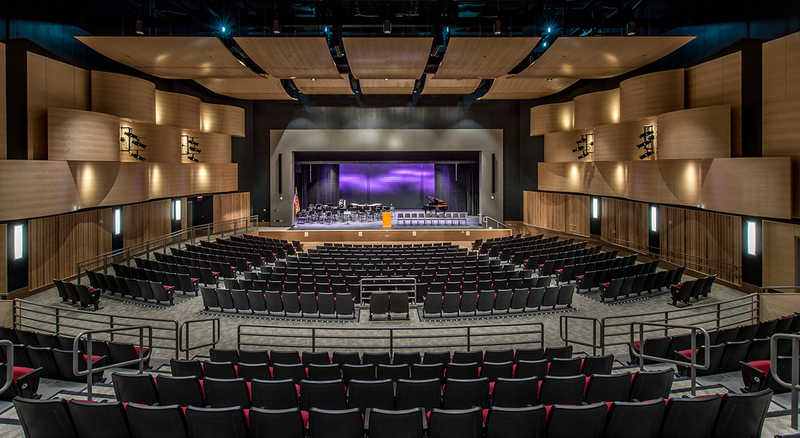 Spanning 180,000 SF and three floors, the new school houses modern classrooms, laboratory space, a dining facility, gymnasium and auditorium for grades 5 through 8. 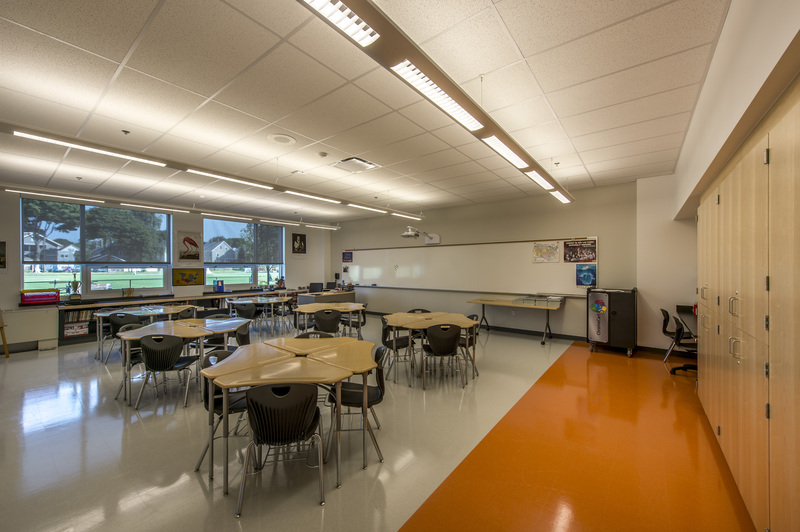 An outdoor physical education classroom and two turf fields enhances the school’s athletic program. 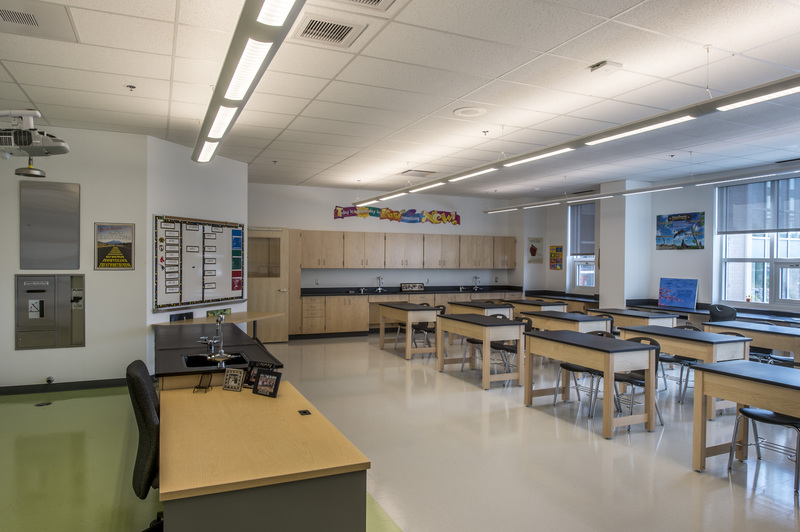 BOND was selected as the construction manager for the Galvin Middle School project due to the team’s thoughtful approach that will maximize student and parent access to the facility throughout the project’s duration, as well as an early turnover of the new turf field.